It seems like the legend himself is autographing pairs. 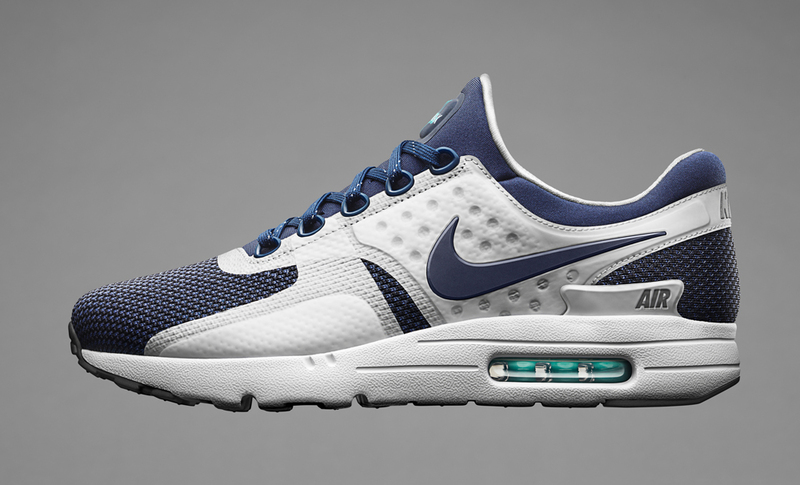 The Nike Air Max Zero officially releases today, but the shoes already hit Nikestore on Sunday via a pre-order. The quick shipping turnaround means that people who ordered pairs then should be getting them delivered in time for today's celebration. Twitter user @Heath22Newman got a surprise when he opened up his pair and realized that they were signed by Tinker Hatfield himself. It's unlikely that the brand had Tinker sitting around autographing every singled pair sold, so expect the ones blessed with his signature to be in the minority. Offers on the Tinker Hatfield-autographed Air Maxes are already being thrown at the user who posted them on Twitter.